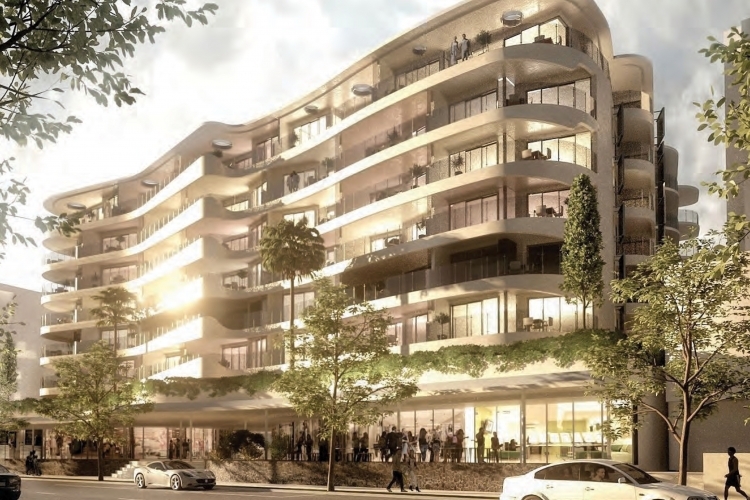 Cosmopolitan Cotton Tree will consist of 143 luxurious apartments, across 7 residential levels, set in a premier riverfront location, directly opposite the Maroochy River on the Sunshine Coast, Queensland. 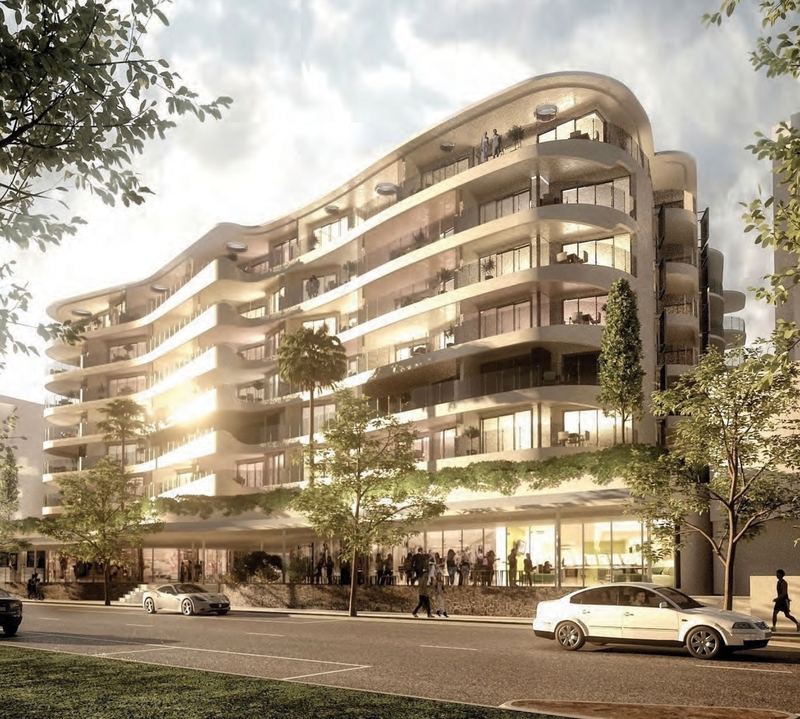 The apartments will have generous balconies and open plan living spaces orientated toward the view of the Maroochy River. The project will have two levels of basement carparking. Space for up to 10 individual commercial tenancies and generous break-out areas (including swimming pool, spa, steam room and gymnasium) will be located at ground level.